Just how popular is Twitch? Well, the $970 million in cash paid by Amazon might just be one of the biggest bargains the industry has ever seen. A new report from the New York Times claims the popular game-streaming site pulls in peak viewership numbers greater than big-time broadcasters like CNN, E!, MSNBC and (rolls eyes) TruTV. The potential beyond gaming for Twitch is limitless; Amazon's new play-thing, still in its infancy, could become one of the biggest Internet destinations without even breaking a sweat. Of course, YouTube (and Netflix) still reign supreme, but Twitch has been growing non-stop over the past year, and there's no reason to suggest that momentum will stop anytime soon. If anything, given the right care and attention, the platform will likely put up a pretty significant fight against the top streaming services out there. Twitch has slowly expanded beyond gaming over the past several months, dabbling in hosting live concerts and even entire gaming conventions. With numbers rising above traditional news outlets, Amazon has some incredible firepower at its disposal. Twitch says the acquisition by Amazon will ultimately benefit the community. We shall see if that promise holds true over the coming months and years. 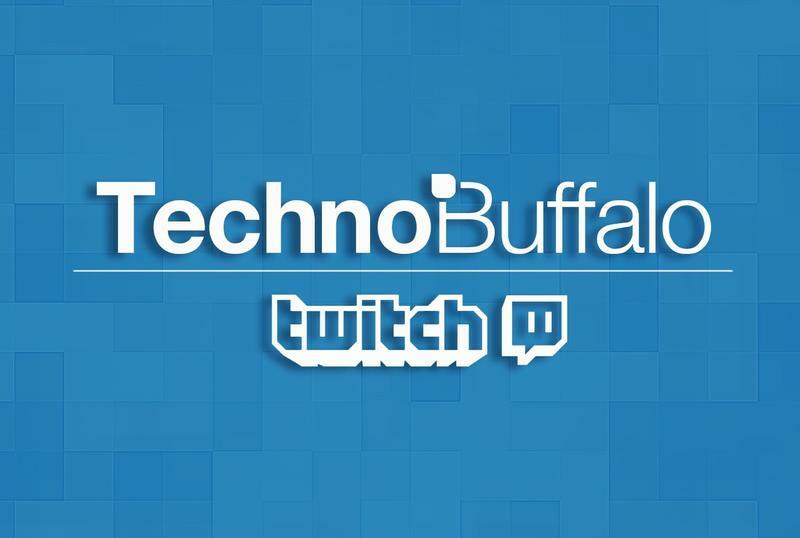 Did I mention TechnoBuffalo has a Twitch channel? We need those followers if we want Jon to do the Ghost Pepper challenge.